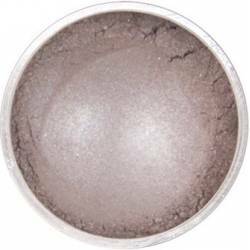 Apply the AMBRE color on the inner third of the upper eyelid as well as in the inner corner of the lower eyelid, level with lashes. 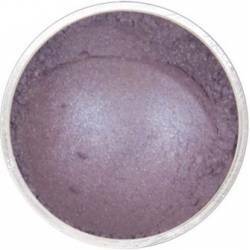 Apply the SOURIS color in the middle of the upper eyelid onto the rounded part by exceeding slightly the crease. 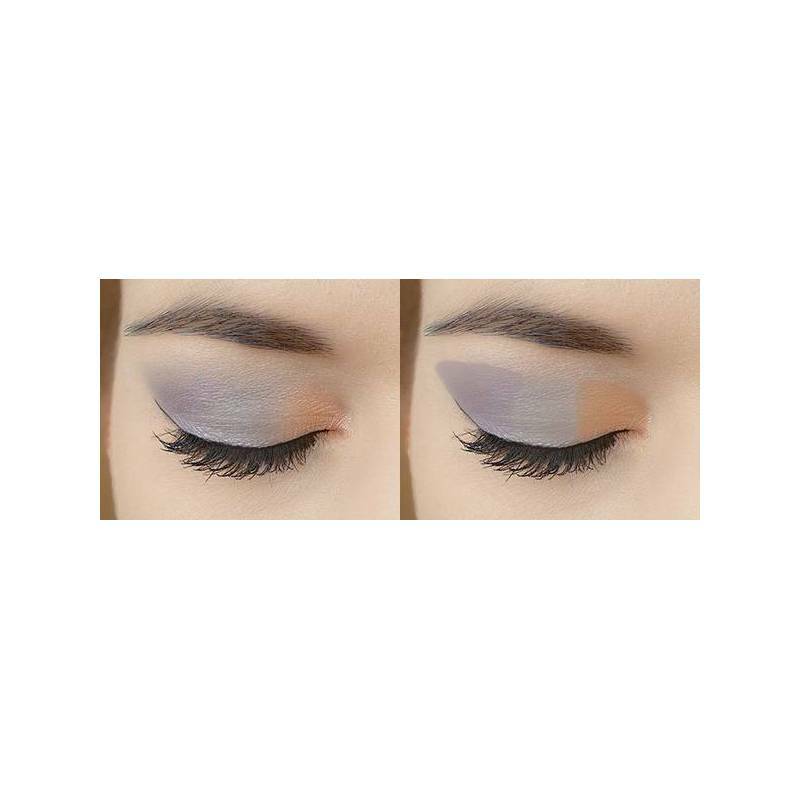 Shade off the edges of the AMBRE and SOURIS eyeshadows. 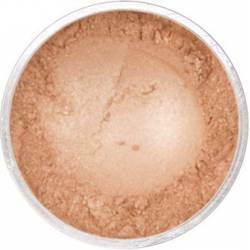 Blend well these edges altogether by pressing softly the flat brush on the skin. 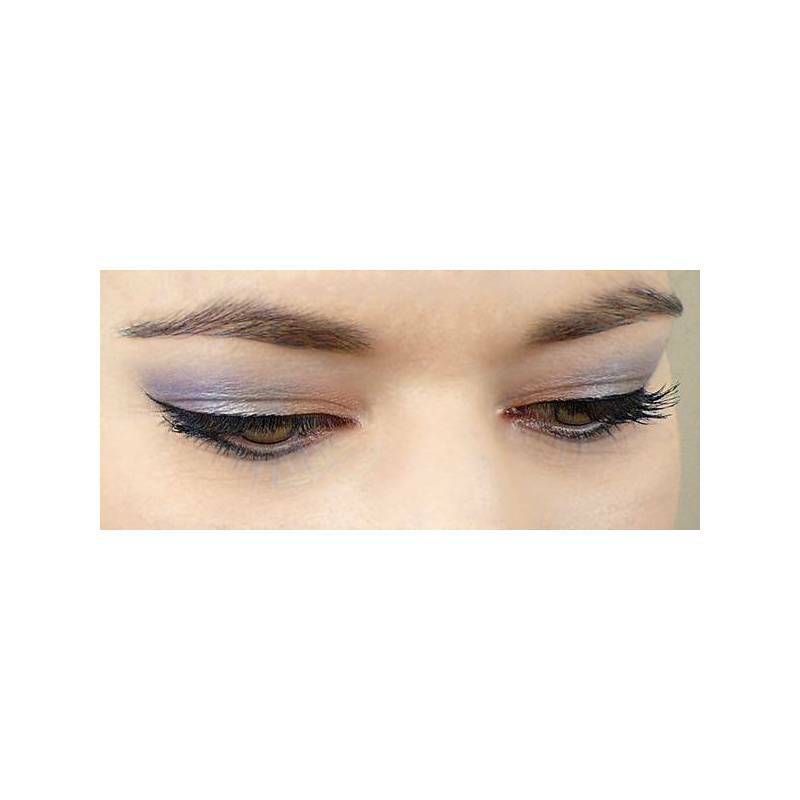 Line from the middle lower part of the eyelashes with the SOURIS eyeshadow - face to face of the upper eyelash. 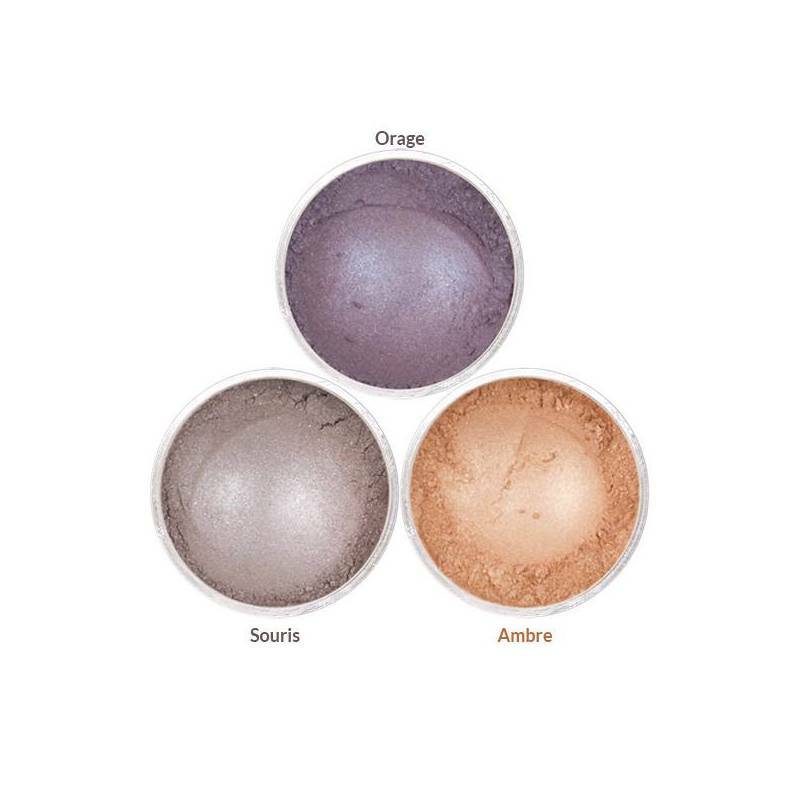 Apply the ORAGE colour outside the SOURIS Eyeshadow and blend well the border of the 2 colors to obtain a subtle gradation. Apply a line of ORAGE onto the outside line of the lower eyelids too.